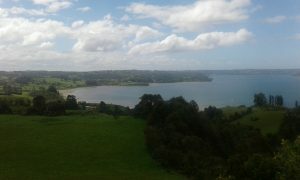 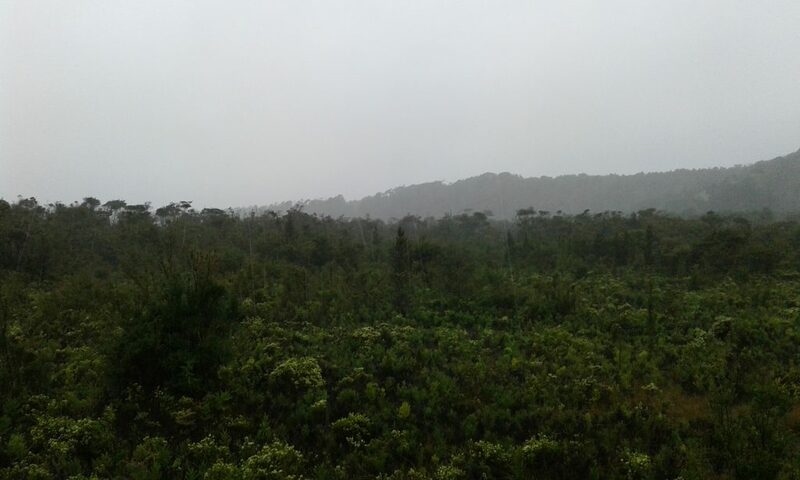 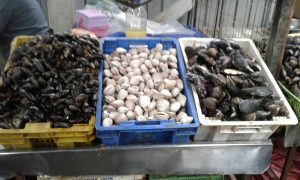 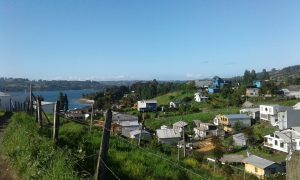 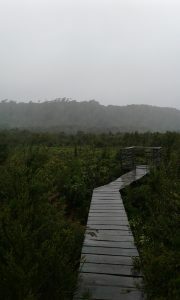 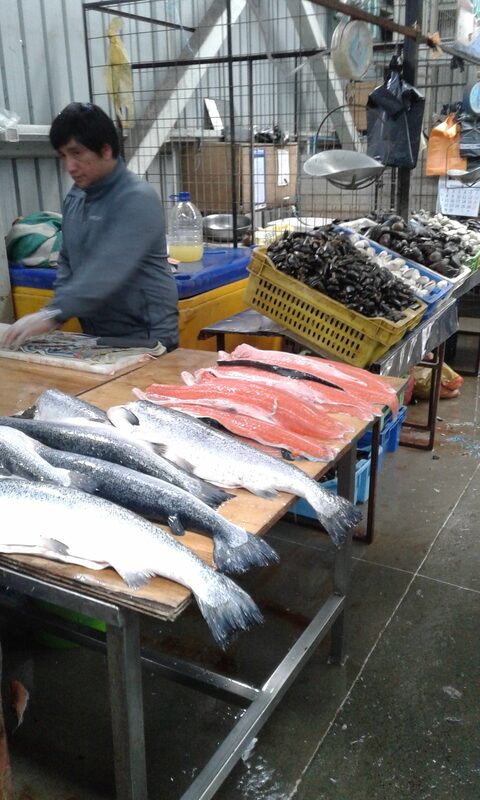 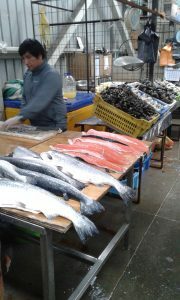 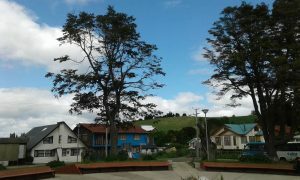 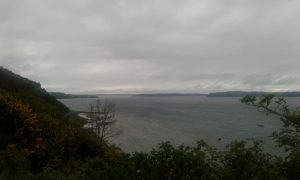 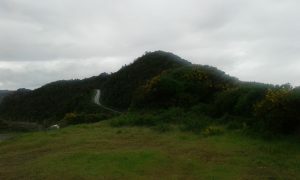 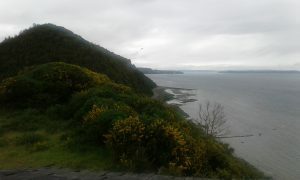 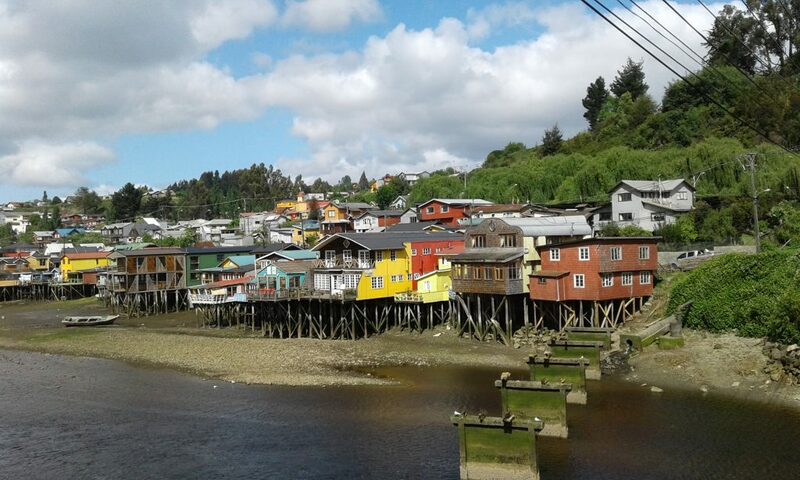 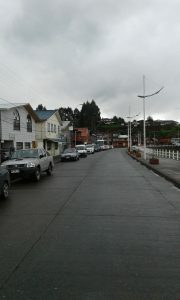 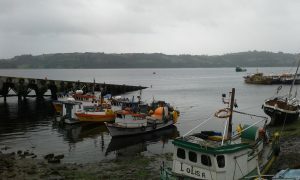 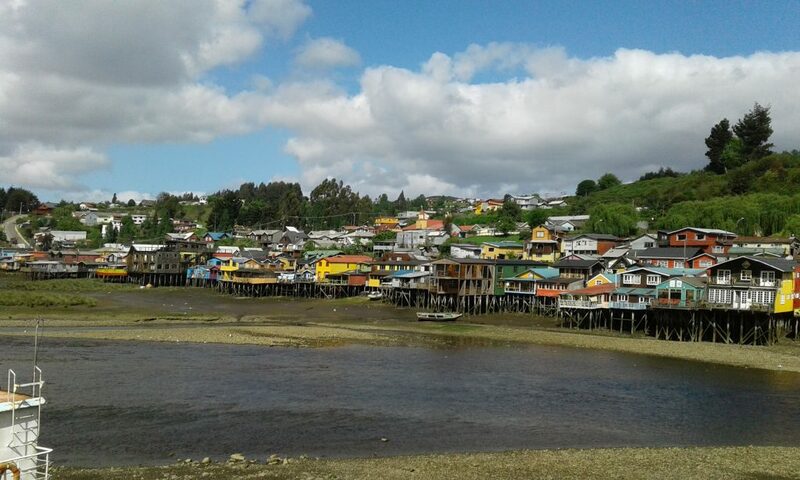 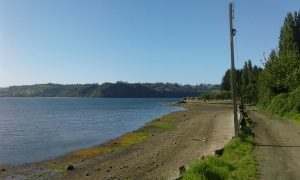 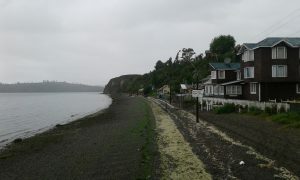 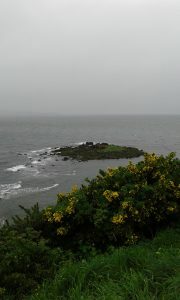 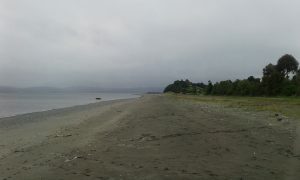 I have not included many pictures to any previous post about Chiloé, because I wanted to put the all in one post. 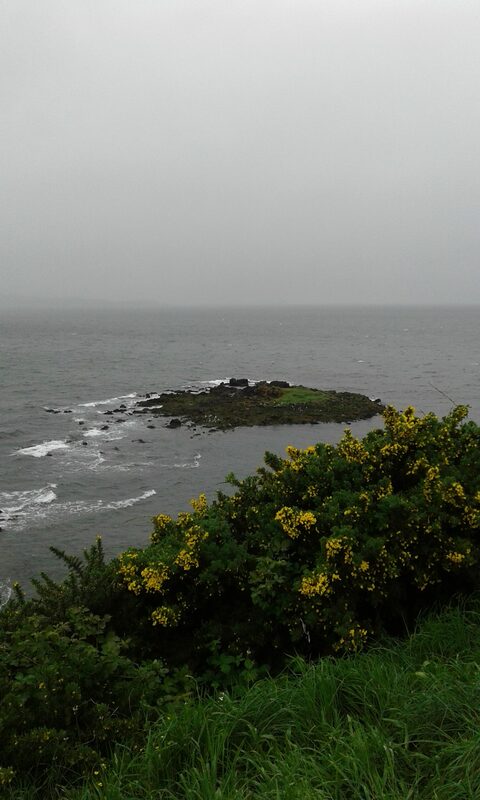 A small island with penguins on it. 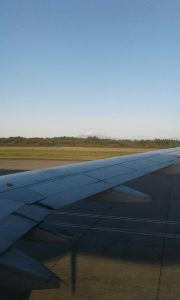 (It is hard to see, but they are there). 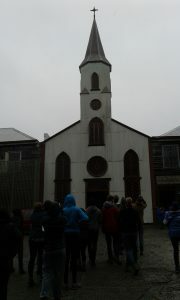 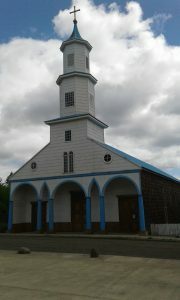 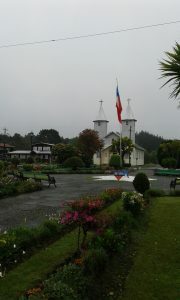 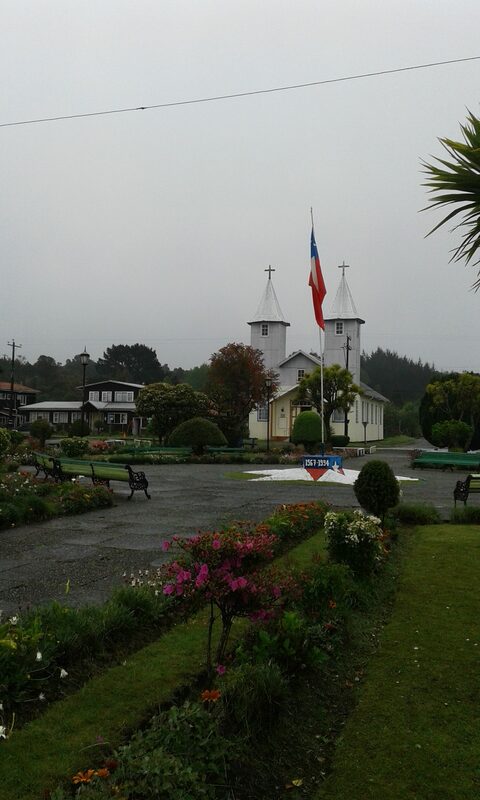 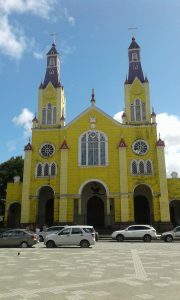 A great example of typical wooden church in Chiloé. 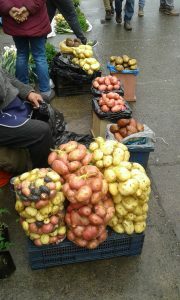 This is just of small sample of 400 different types of potatoes that people at Chiloé are able to grow.